Ealing Trailfinders, who reportedly wanted the playmaker last season, are reported to be back in the race to try and land former England scrum-half Joe Simpson. 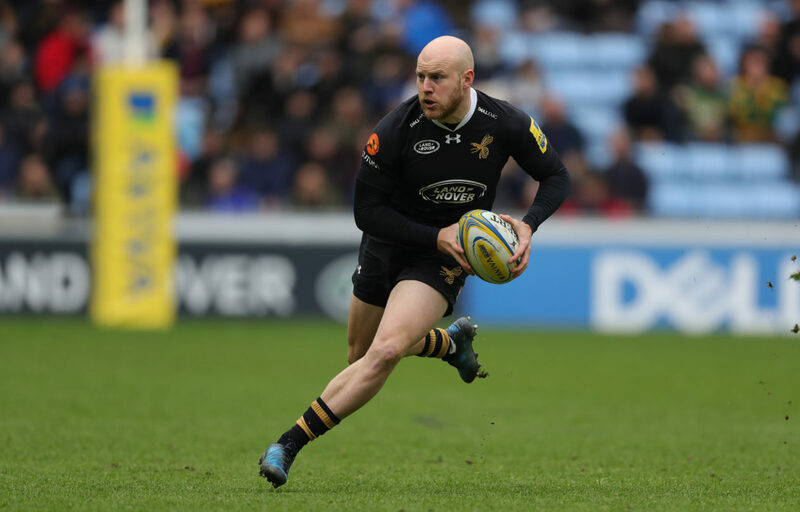 The Wasps scrum-half is out of contract at the Ricoh stadium this summer and is reportedly frustrated at being number two at the club behind the excellent Dan Robson. According to reports in The Rugby Paper Simpson is keen on a return to London and they report London Irish are also keeping tabs on the electric nine as they look to win promotion back to the Gallagher Premiership.